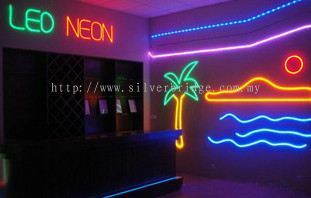 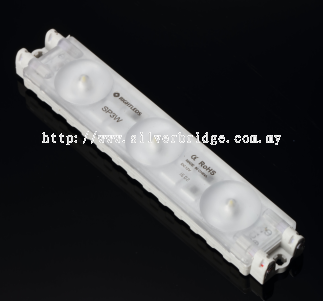 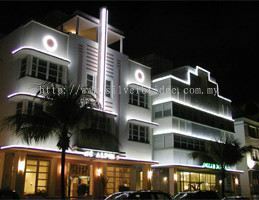 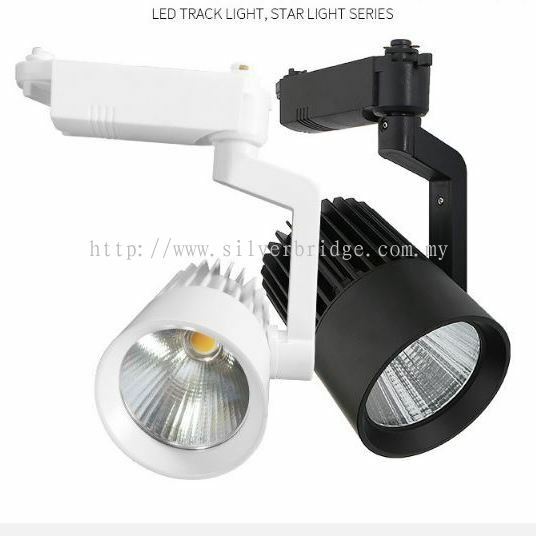 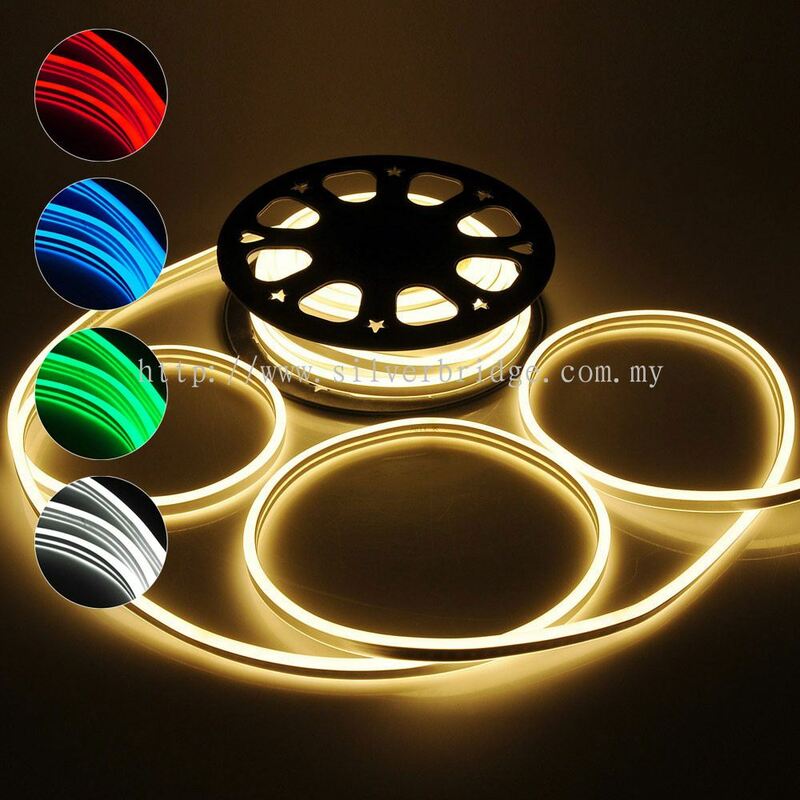 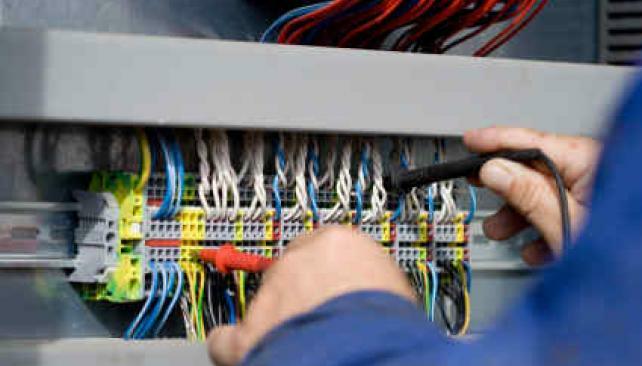 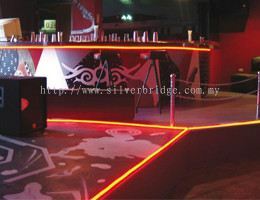 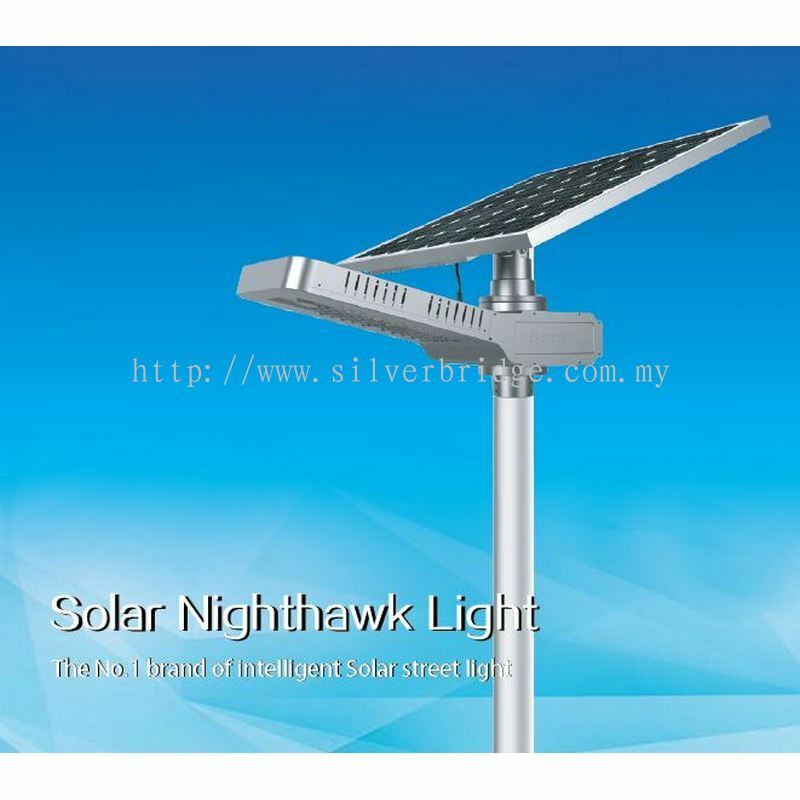 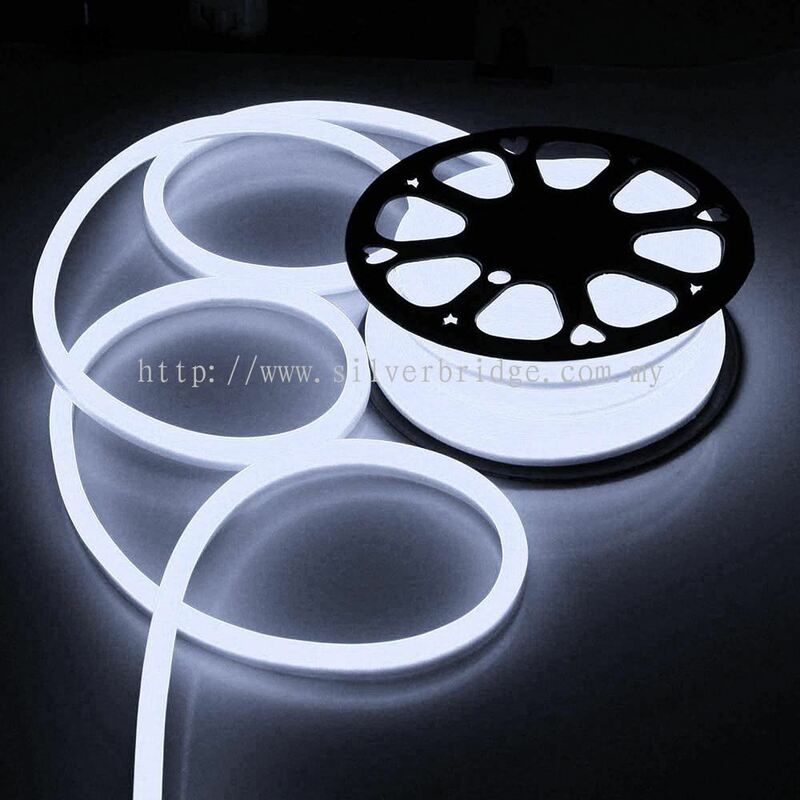 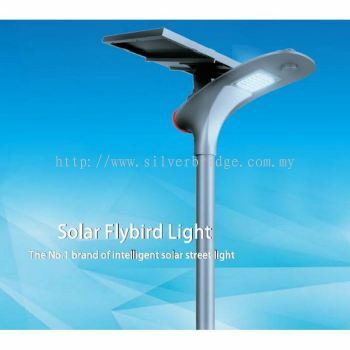 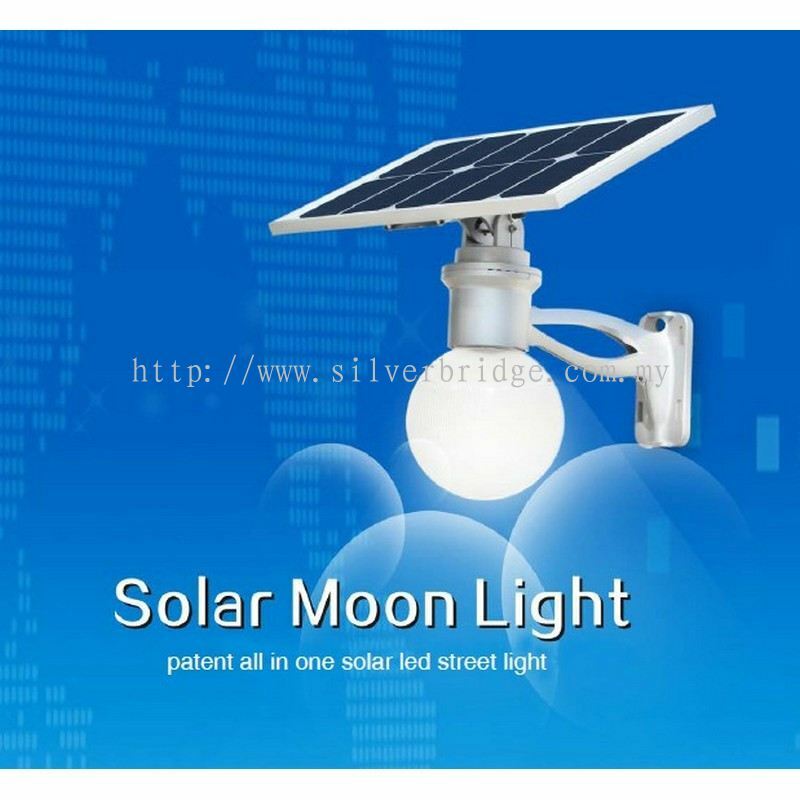 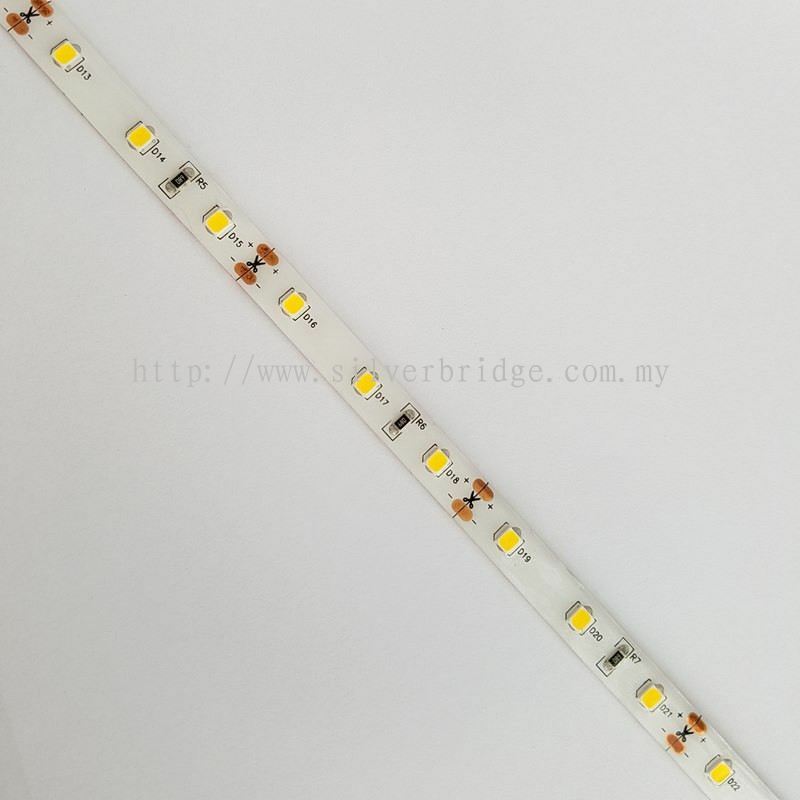 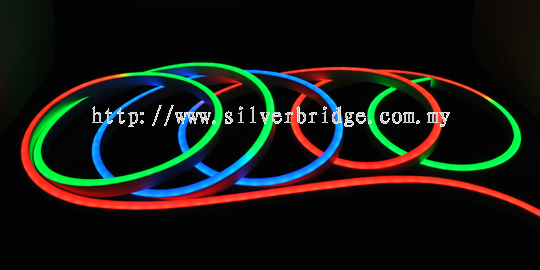 Silver Bridge Industrial Supplies Sdn Bhd - We specialize in lighting design & consultation, mechanical & electrical, lighting stimulation plan, lighting system design & maintenance and street light maintenance. 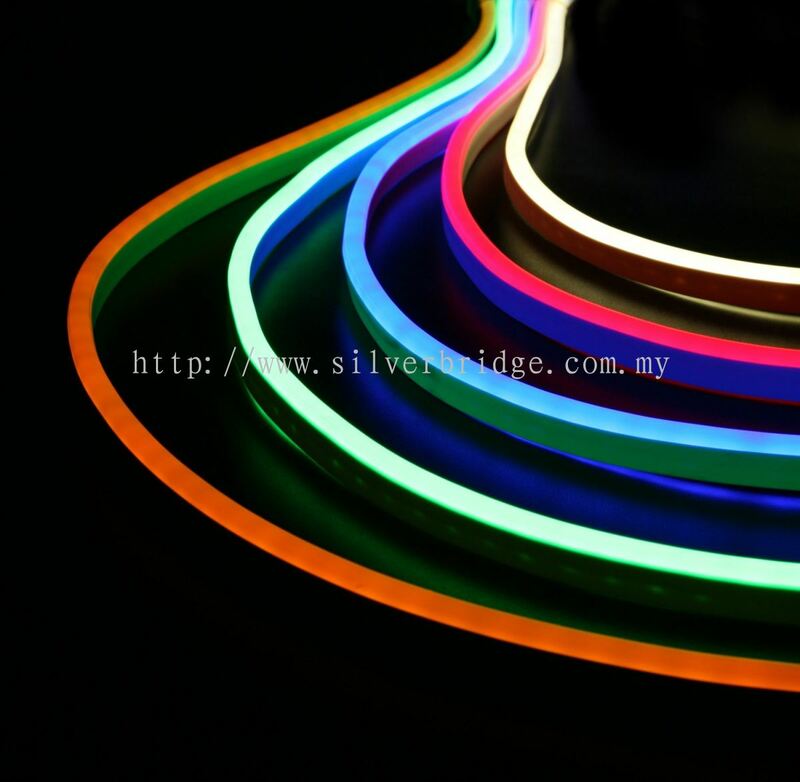 In 2017, we diversified our product’s range and ventured into LED lighting products. 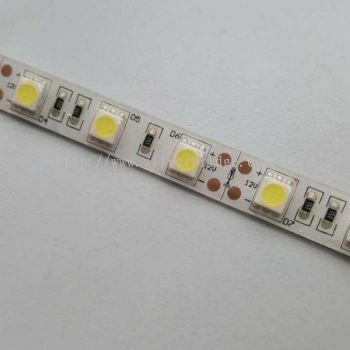 As we know, the global lighting market is on the verge of transforming as LEDs increasingly replace conventional light sources. 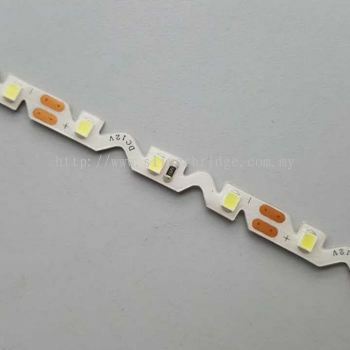 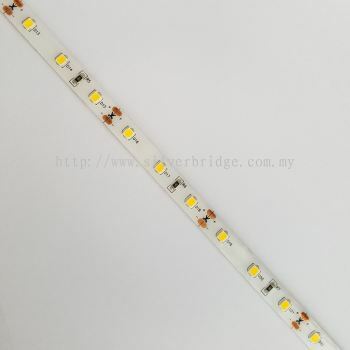 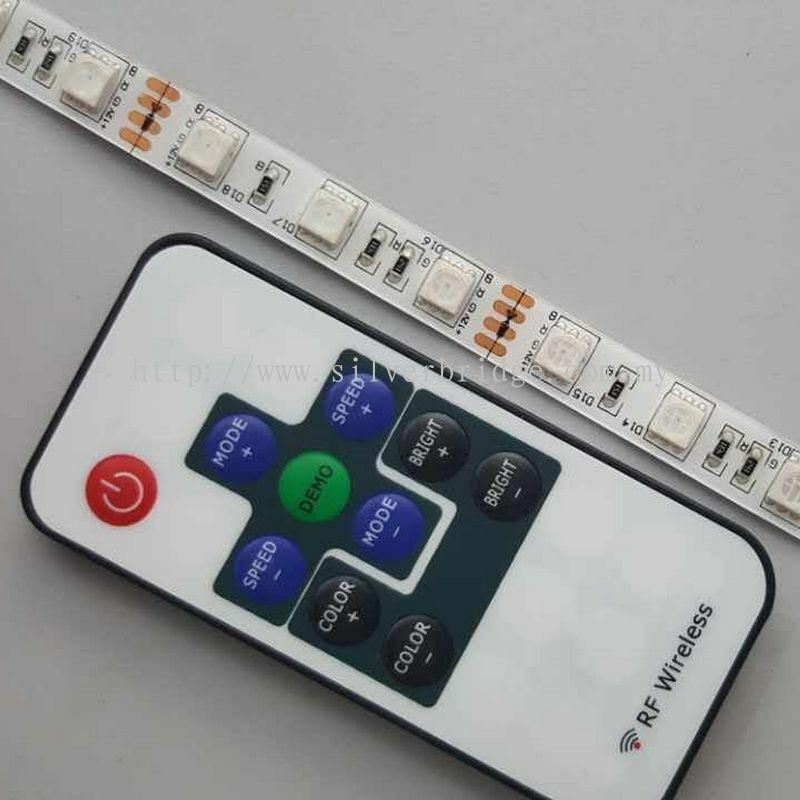 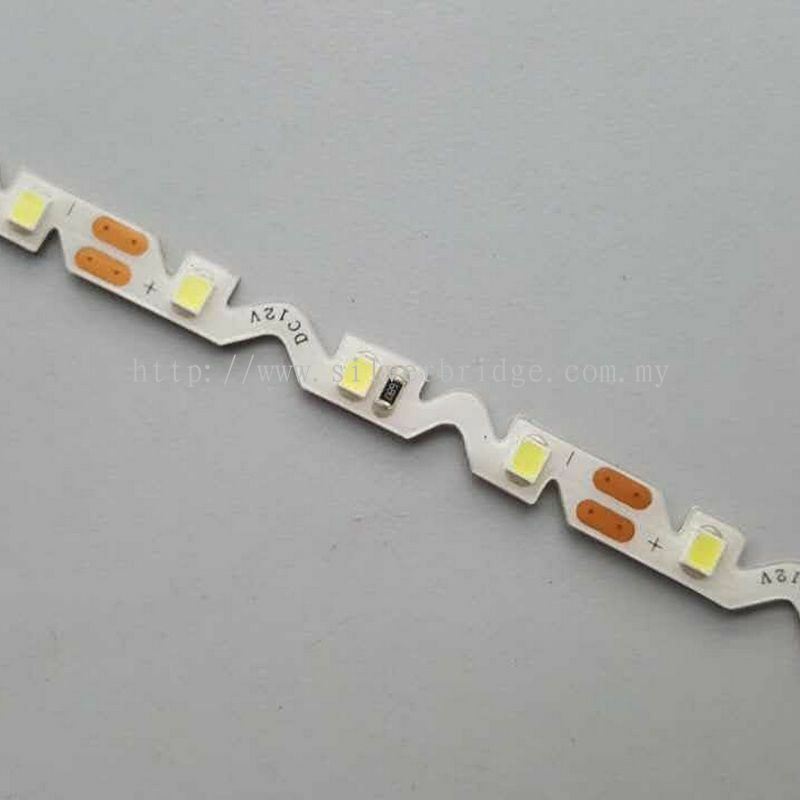 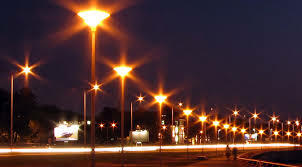 According to analysts, the market for LED lighting will explode at 30% per annum to exceed billion by 2020, when it will represent close to 60% of the overall lighting market. 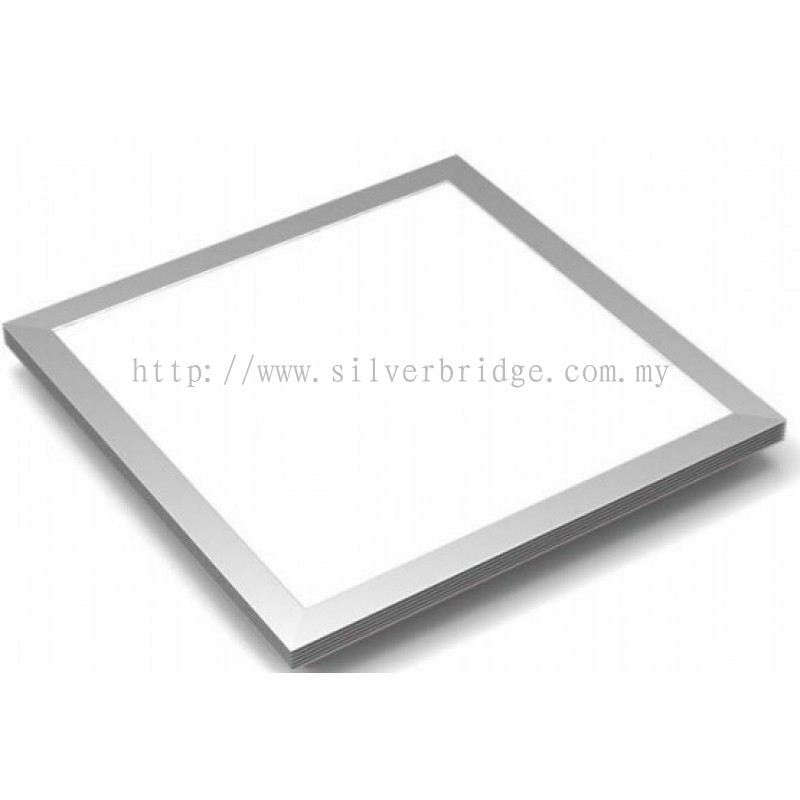 Silver Bridge Industrial Supplies Sdn Bhd Updated Company Profile — Home Banner. Silver Bridge Industrial Supplies Sdn Bhd Updated Company Profile — Topbar Banner.